Your mom deserves some fun, and what better day is there to take her out than Mother's Day? If you aren't sure what there might be to do around Charlotte on May 13, check out our list of things to do on Mother's Day in Charlotte for some great ideas! Does your mom love snapping a camera or taking family photos? Little Nest Portraits on Waverly Walk Ave, is holding a Mother's Day PhotoPop where you can take her to get a nice family picture! Between noon and 2 p.m., gather the whole family at the studio and give your mom that perfect picture that she's been trying to capture. The session is only 10 minutes, and Mom can choose her favorite picture to take home and display. Tickets are $65, and the set is specially hand-painted for Mother's Day. Treat your mom to a relaxing Mother's Day at Yoga Warrior Studio with their special yoga session and brunch! Mom can sleep in as this gentle yoga class starts at 11 a.m., but both of you will have to bring your own yoga mats. After stretching and posing, enjoy a delicious brunch made by The Bear Handed Chef. Tickets are $35 or just $15 if you want to just do yoga. Is your mom a foodie? Bring her to Maggiano's Little Italy for the special Mother's Day buffet in their banquet ballroom where they will serve brunch items like omelets, signature dishes, carving stations, desserts, and a full bar from 10 a.m. to 2:30 p.m. All-inclusive ticket prices are $50 for adults and $15 for children while children under five years old eat free. While you and Mom are having a great time, step into the photo booth and get a picture to remember the day! 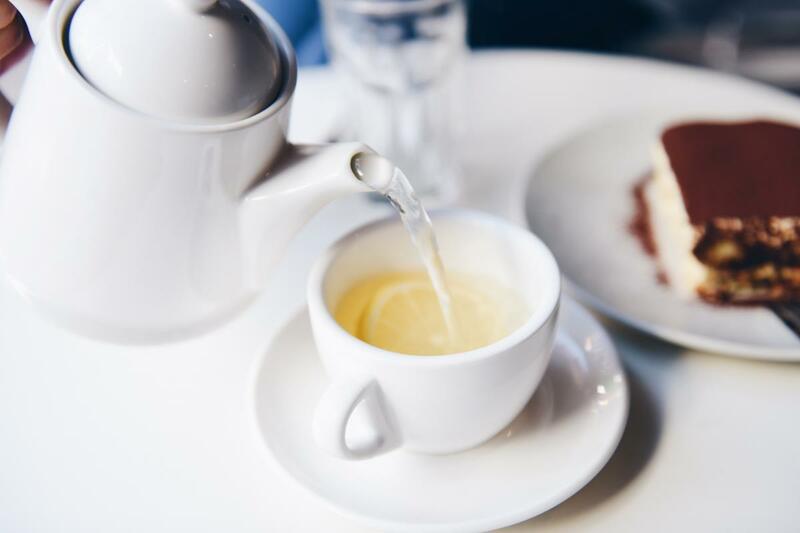 Treat Mom to the finer things in life at Ivory Road Cafe and Kitchen with their afternoon tea and tasting.This event includes a full afternoon tea service, live classical guitar, and a tea tasting flight from Asheville Tea Company as well as a lesson about the local WNC tea. Tea will be accompanied by homemade scones, cookies, traditional finger sandwiches, and petit four style desserts. The afternoon tea and tasting starts at 4 p.m., and tickets are $27.95 per person. You will also need to make a reservation, so call (828)676-3870 and reserve a spot for you and Mom. If your mom is artsy or creative, then she would definitely appreciate an afternoon of painting, brunch, and mimosas with Carolina Creative Expressions just 30 minutes south of Charlotte where they are hosting a Mother's Day Paint and Sip Brunch from 2 p.m. to 5 p.m. Here, take part in a step-by-step painting class and sip on mimosas while delightful music plays in the background. Tickets are just $35 a person and include the take-home masterpieces you and your Mom made together. There are plenty of things to do on Mother's Day in the Charlotte area, so pick an event that best suits your mom and make plans for May 13! Find more ideas for Mother's Day in Charlotte and register at 704area, your free guide to everything in Charlotte.